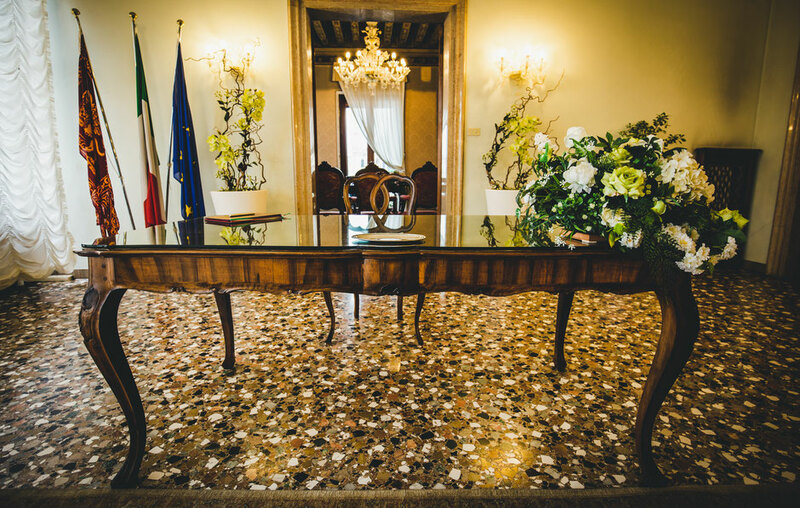 This article wants to be a small guide you can consult in case you want to organize your wedding in Venice. Venice is home to many different religious cultures, in fact you can find both Orthodox churches, synagogues and of course a multitude of Catholic churches. 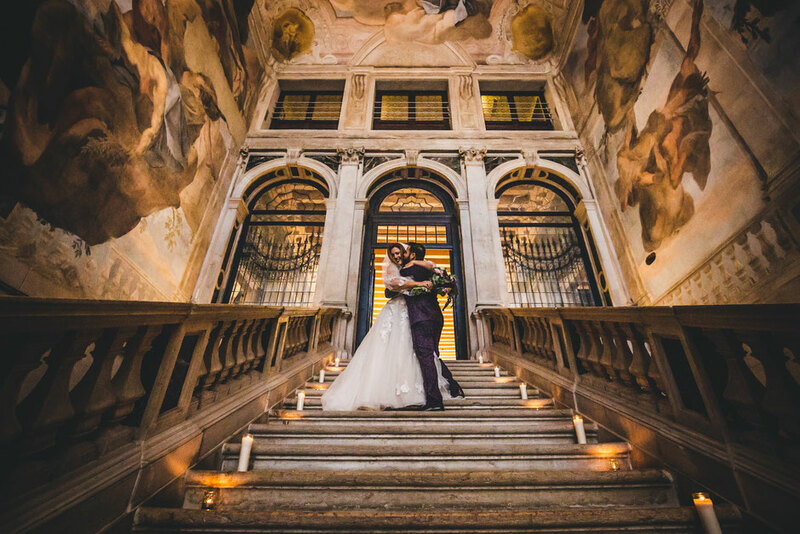 As a wedding photographer I must say that it's really hard to choose a favourite location because Venice offers so much, probably for me no location can exceed Ca' Sagredo Hotel. This hotel is near Rialto and you can reach it by foot, waterbus number 1 o 2 (ca' d'oro stop) or by watertaxi. The music room with its frescoes will make you feel like were at the time of the Republic of Serenissina. 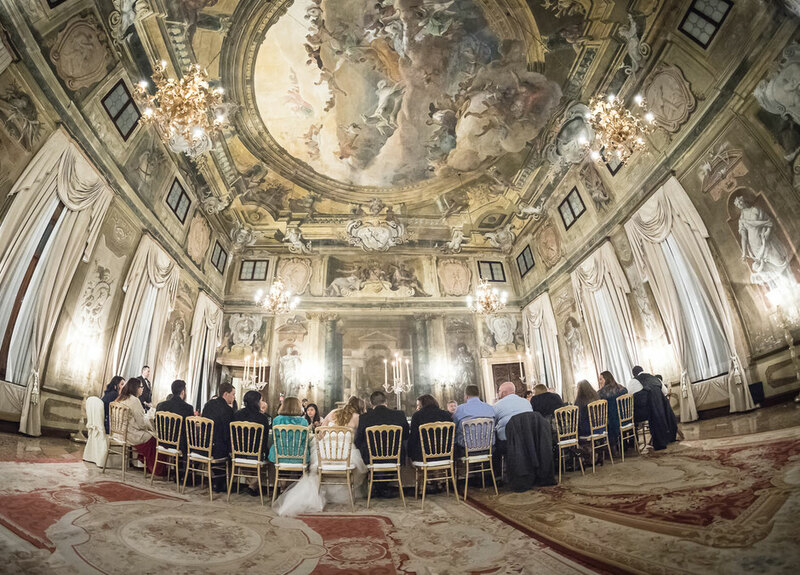 The ceremonial hall instead is located at the end of the main staircase and overlooks the Grand Canal, when the sun sets the light inside the hall will make all the colors shine giving your wedding- and the photographs of your wedding- a shine never seen before . If you like a "green" atmospheres, I recommend Palazzo Palladio which is located in the Giudecca island, easily reachable by vaporetto number 2 or by taxi. This hotel that is part of the Bauer group. A beautiful building that manages to blend the modern with the classic. 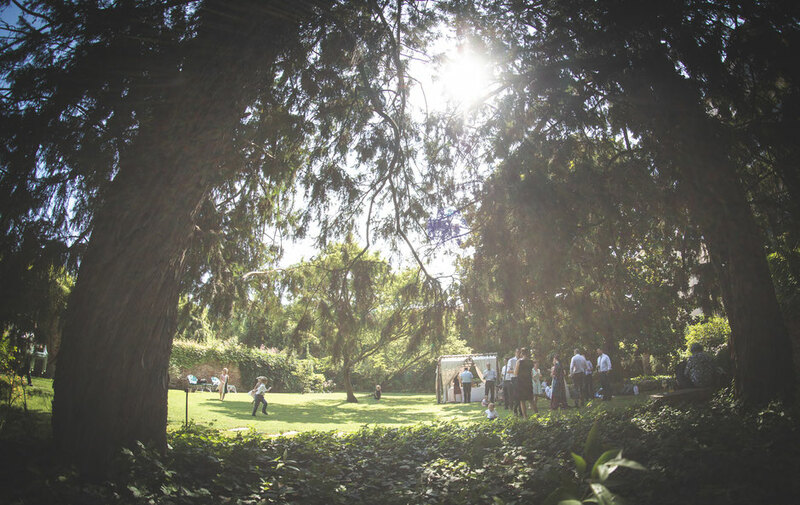 I worked for many weddings in this hotel as a photographer and I must say that the garden is beautiful, spacious and it offers a series of outdoor tables where dinner or buffet will be served. Obviously most of the marriages I photographed took place in the town hall. Palazzo Cavalli is a building located near Rialto, you can reach it by foot, by vaporetto number 1 or number 2 or by taxi. Once you get in you will go in the first room where the documents will be processed and read the various articles of the law. 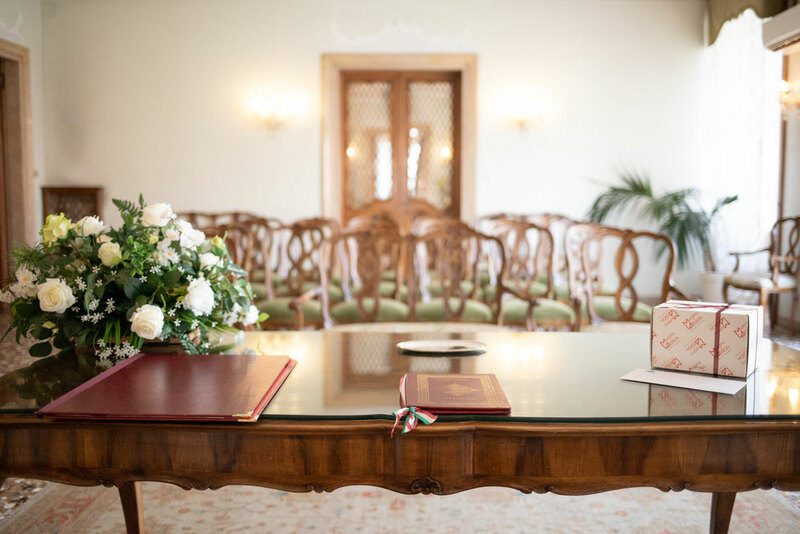 Once the bureaucratic part is over, you will go to the main hall where the guests will sit down and where the wedding ceremony will take place. Once the wedding is over, I always take my clients to the amazing terrace that overlooks the Gran Canal and the rialto bridge. 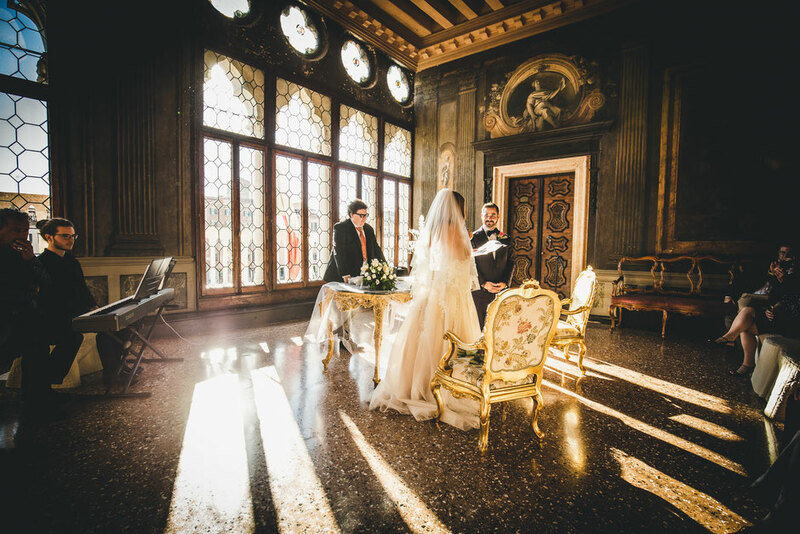 If you need bridal makeup and hair Lisa Semenzato Makeup artist, based in Venice, works all over Italy and sh's specialized in bridal makeup and haiistyle enhancing her client's features. Makeup is very important in photos because it defines the face structure crating amazing shadows and it gives a beautiful glow to the bride. 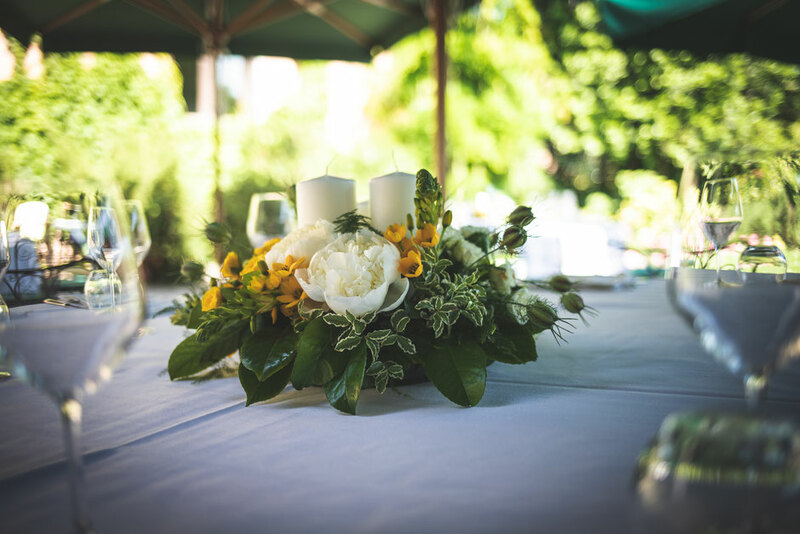 A bride is not a real bride without a bouquet and Fioreria San Rocco is one of the best flower shop you can find. They create amazing composition accordingly with the gown and the clien't taste. This is just a small guide compared to everything Venice can offer for your wedding. Obviously our studio is here at your disposal for any other information. 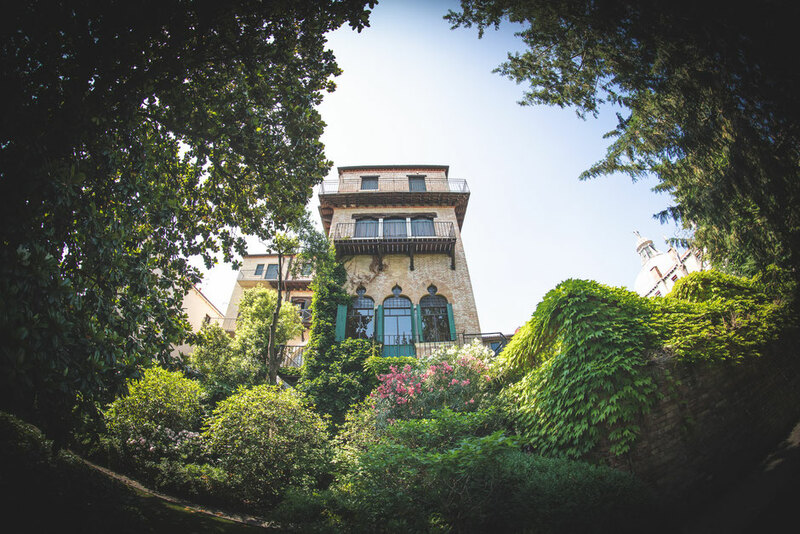 Before being photographers, we are Venetians and we want you to feel at home when you come to visit us and we wish you that your experience in Italy is as satisfying and enjoyable as possible and we wish your dream become true.